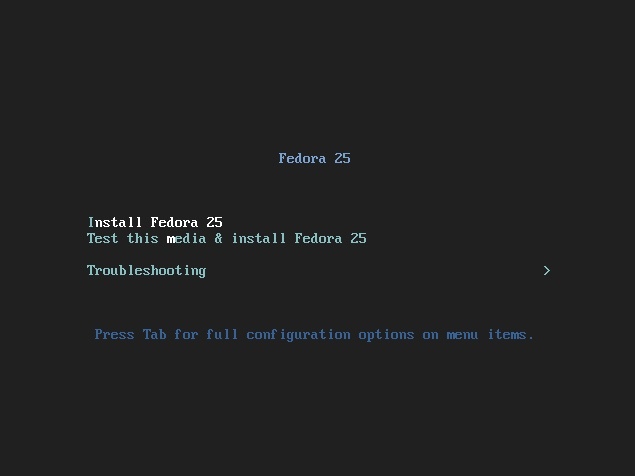 This guide will walk you through the steps to perform basic installation of Fedora 25 and prepare it for oracle database 12c release 1 installation. 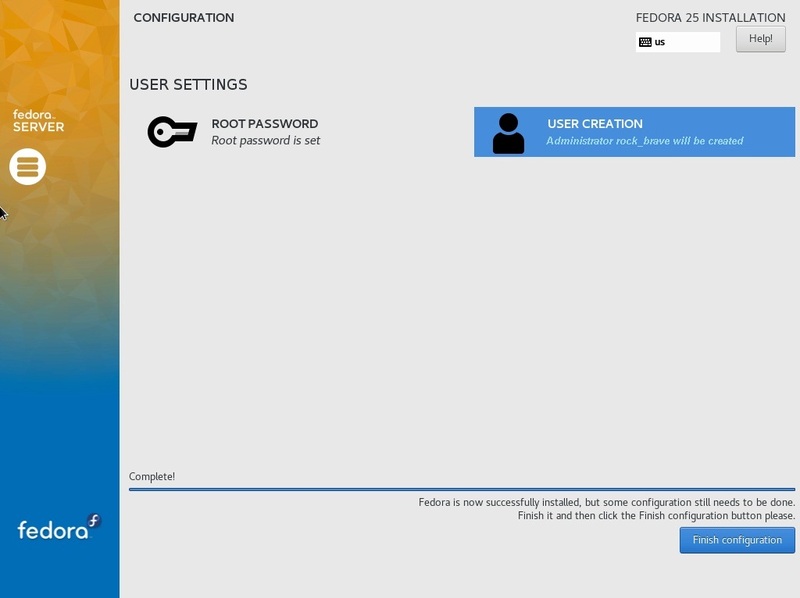 To begin with the installation, you need to download Fedora 25 and boot from the Fedora ISO image or USB/DVD. 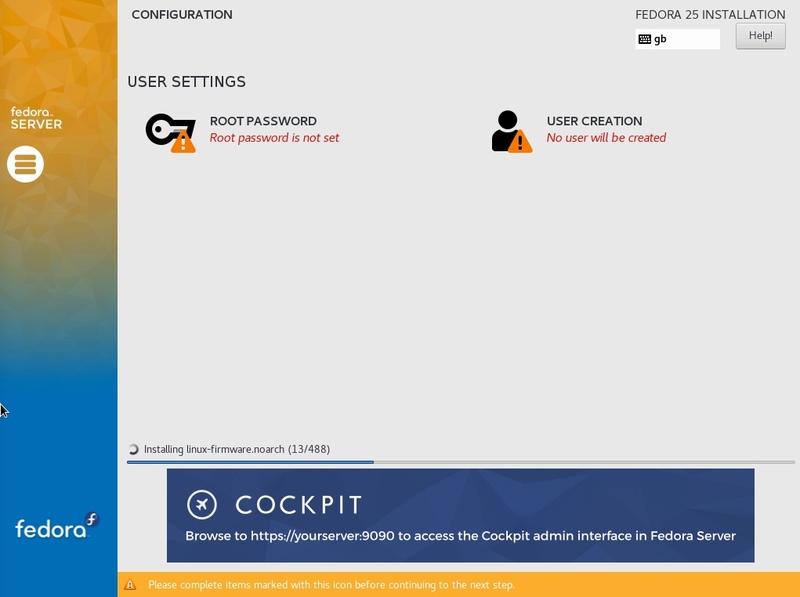 Pick the "Install Fedora 25" option and Press Enter key. Select the appropriate language then select the "Set keyboard to default layout for selected language" option, and click on "Continue". On the following screen, you are presented with the "Installation Summary". You must complete any marked items before you can continue with the installation. Depending on your requirements, you may also want to alter the default settings by clicking on the relevant links. 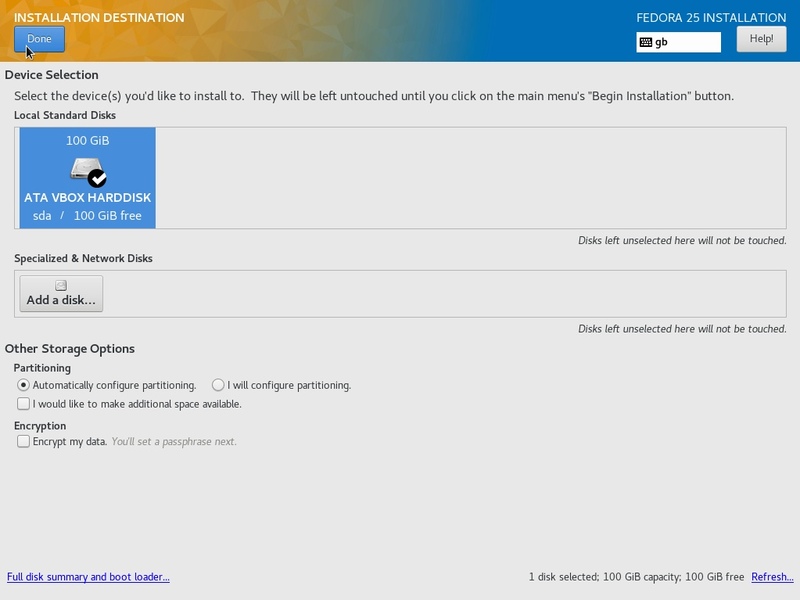 Click on the "Installation Destination" link. If you are Ok to use automatic partitioning of the whole disk, click the "Done" button to return to the previous screen. 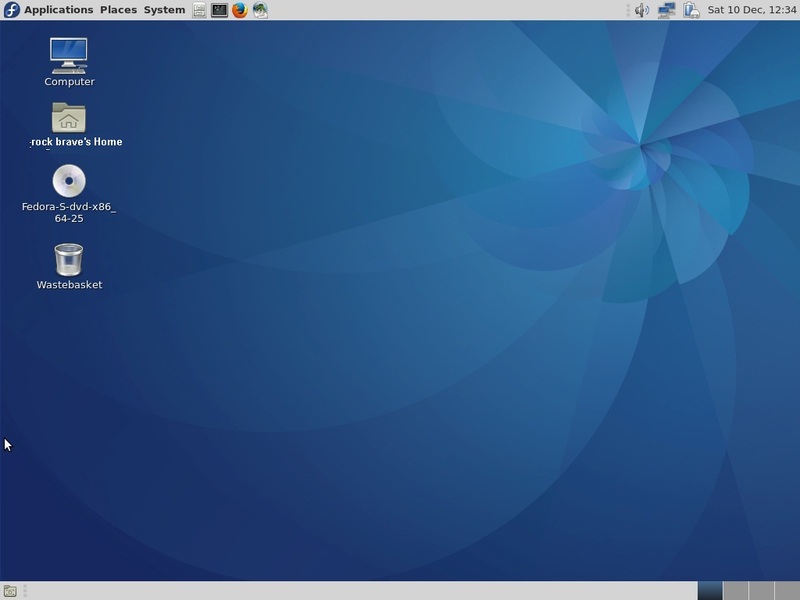 If you want to modify the partitioning configuration, select the "I will configure partitioning" option and click the "Done" button to work through the manual partitioning . 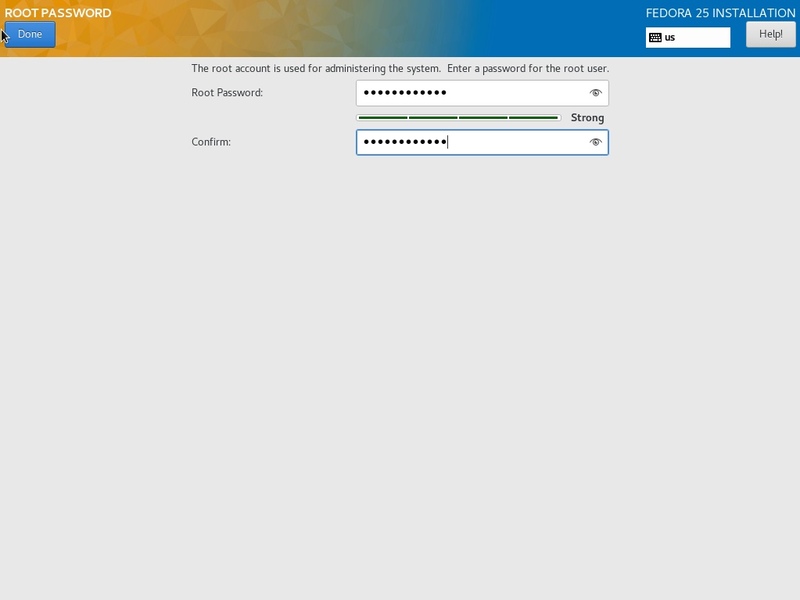 Once you have done alterations to the default configuration, click the "Begin Installation" button. 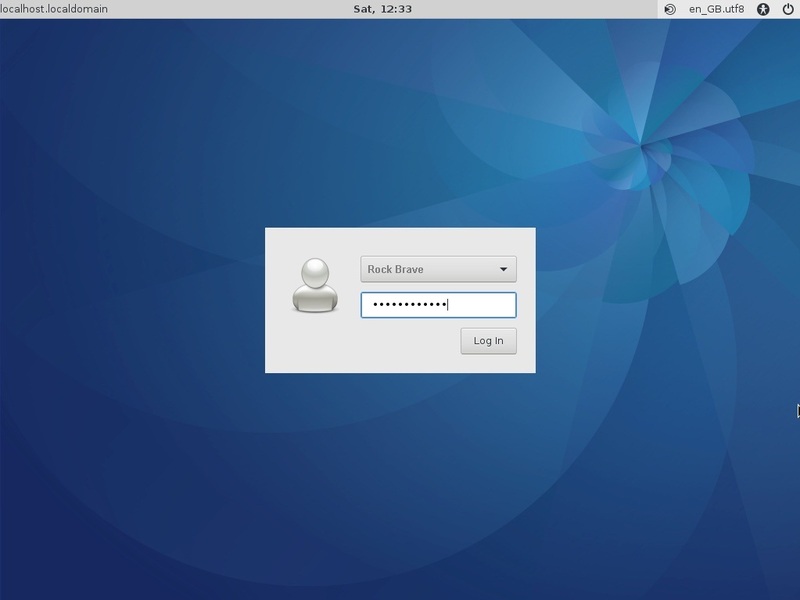 Enter the root password and click the "Done". 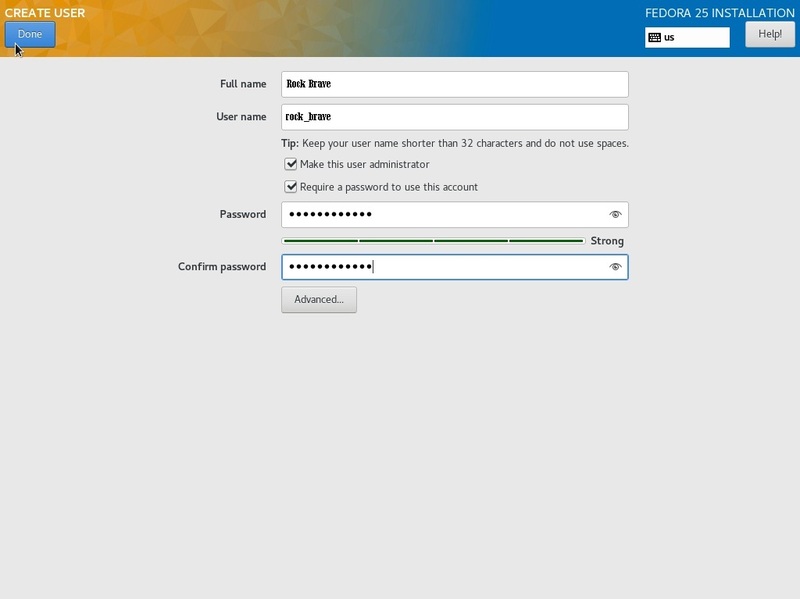 Enter the user details and select the "Make this user administrator" option, then click the "Done". When you are prompted, click the "Finish Configuration" button. You are now presented with the desktop screen. 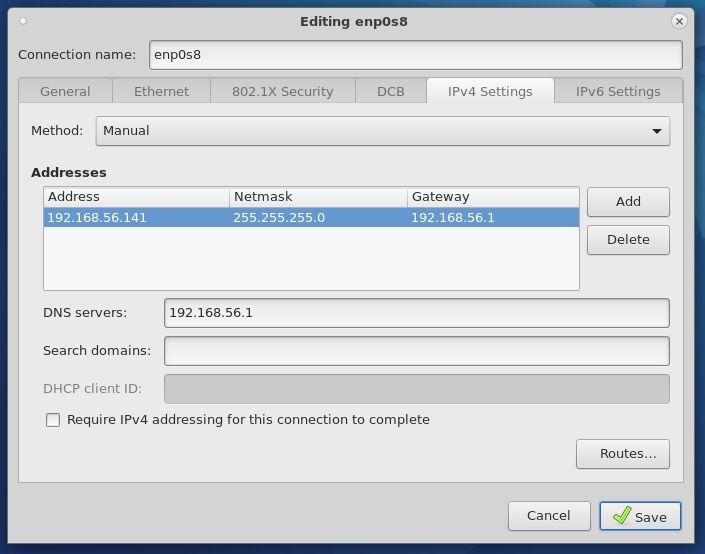 If you are using DHCP to configure your network settings, then ignore the following network configuration screens, otherwise right-click on the network icon in the top toolbar and select the "Edit connections" option. Select the network of interest and click the "Edit" button. 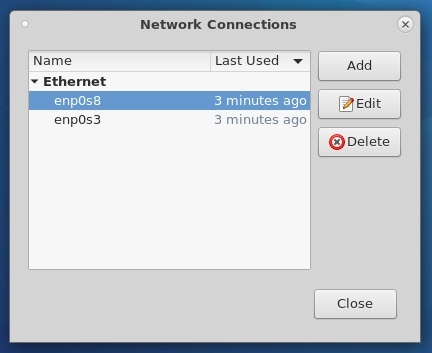 Close the "Network Connections" dialog. If the OS is to be used for an Oracle installation, it is easier if Secure Linux (SELinux) is disabled or switched to permissive. 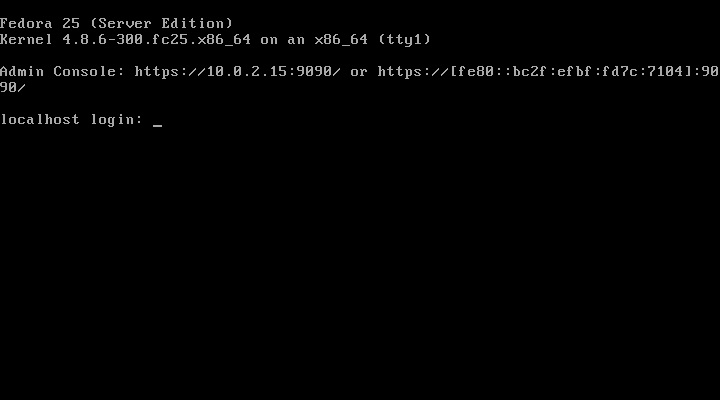 To accomplish this, edit the "/etc/selinux/config" file, making sure the SELINUX flag is set as follows. 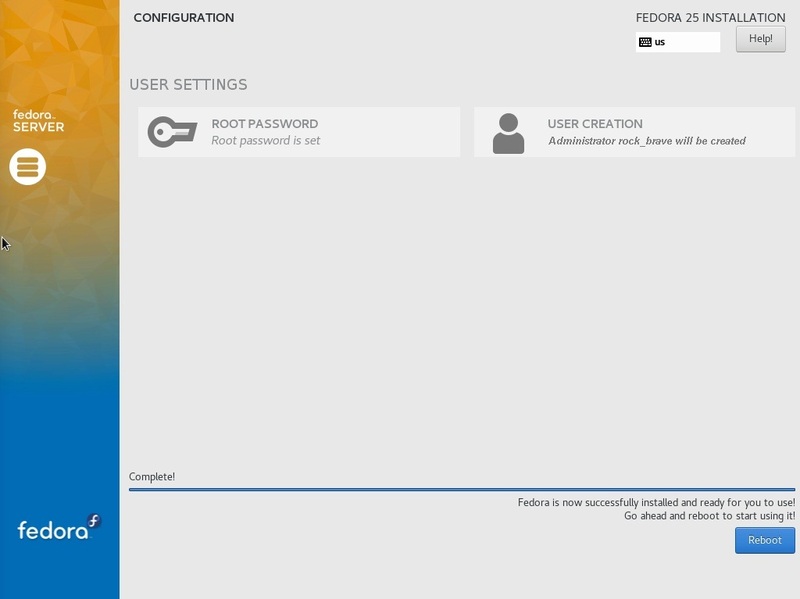 We have demonstrated basic installation and configuration of Fedora 25 Linux specifically for oracle database installation. I hope this guide was useful to prepare your Fedora 25 machine for database deployment on it.